There is no easier way to change the look of your kitchen than to paint your cabinets. It is not only an affordable choice to a complete remodel, but it is also quicker and produces less mess. Choosing the perfect paint color for your kitchen cabinets is the primary step. Once you have finalized the paint color, just follow our expert tips to achieve professional-looking and smooth finish. For painting kitchen cabinets you must look for a water-based paint. These paints are specifically designed for painting cabinets and are 100% acrylic and specially formulated to provide you durable and smooth finish. When you are buying your paint go ahead and buy a premium quality brush with an angle that will reach in all the complex portions of your cabinets. 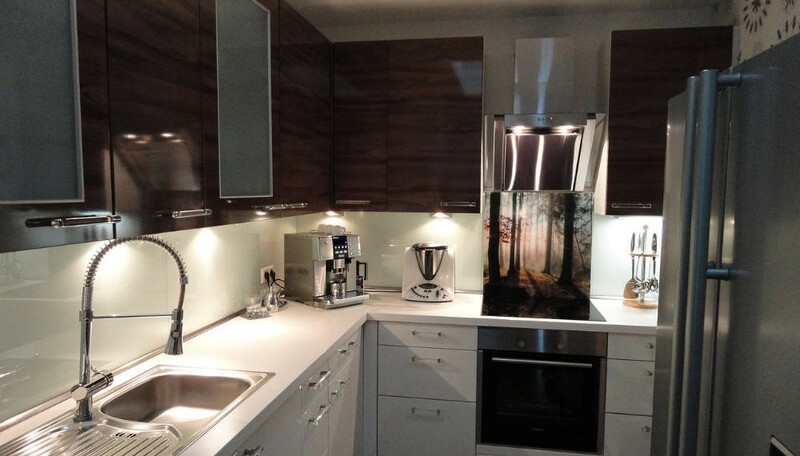 How to prepare your kitchen cabinets for paint? 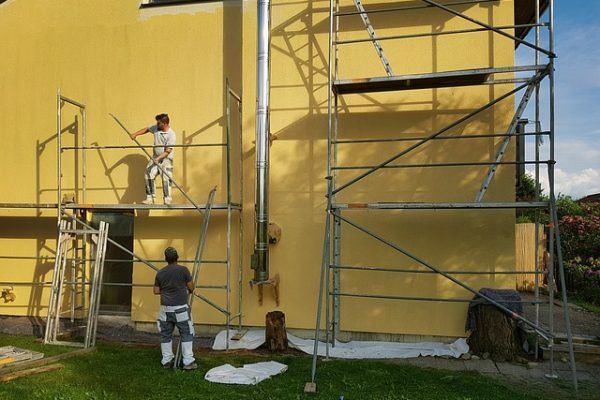 Just like any other painting project the preparation phase plays a crucial role in the durability and quality of your final results. 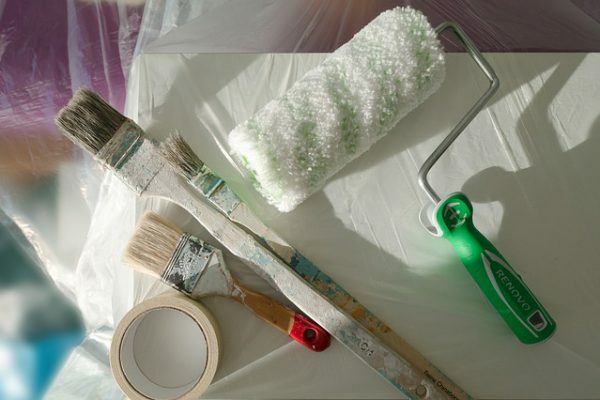 Prepare yourself for success by giving proper time to prepare paint surface. First remove the drawers and doors from cabinet boxes. Later, clean your cabinets carefully with solution of soap and water. It might be essential to use a degreaser to remove grease buildup or residue. Keep in mind, a clean surface is essential for a durable, smooth finish. Use sandpaper on cabinet faces, drawers and doors to rough up the surfaces to prepare it for a primer. While applying primer make sure you keep its direction same as the wood grain. If your cabinets have a heavy wood grain then you will need two coats of primer. Once the primer gets dried, sand the primed paints before painting. Finish your preparation work by vacuuming and wiping down all surfaces with a cloth to remove any dust. Preparation work is the most time consuming but crucial part of painting your kitchen cabinets. So, be patient and complete the work carefully. Just like when you were applying the primer, you will want to paint in the direction of the wood grain. Always give your cabinet doors and drawers, time to dry in order to avoid any drips before applying a second coat. Give your cabinets enough time to dry before reinstalling drawers and door. You may be excited to put your kitchen back together as soon as you finish, but giving paint the time it requires to dry fully will protect all of your hard work form scrapes or smudges. 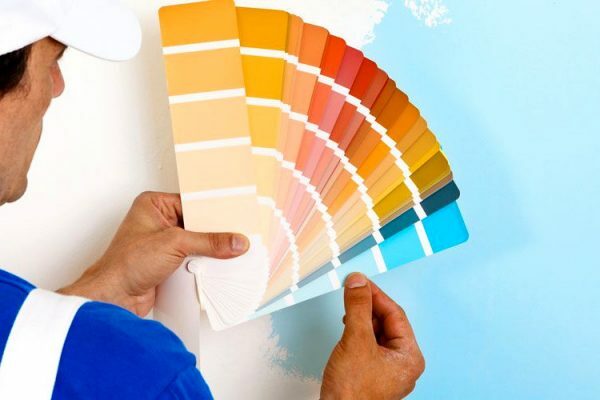 If you want a professional painter Gold Coast to take care of all the painting work, then feel free to contact us. We are just a phone call away.